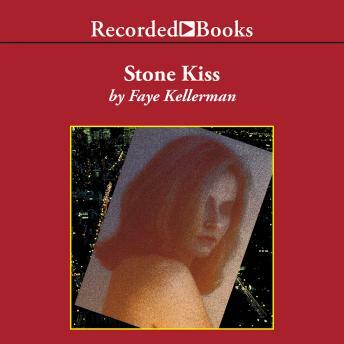 New York Times best-selling author Faye Kellerman delivers a riveting thriller starring LAPD Lieutenant Peter Decker. Murder hits close to home as the brother-in-law of Decker's half-brother is found dead in a seedy hotel room. Missing from the scene is the dead man's 15 year-old-niece. Pete finds the girl in the last place anyone would think to look, and soon devastating family secrets emerge.